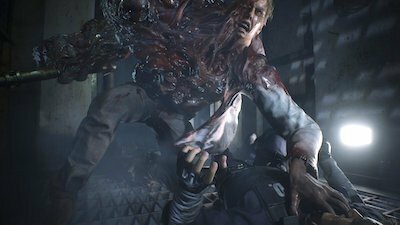 The Resident Evil 2 remake has a new game mode - The Ghost Survivors. 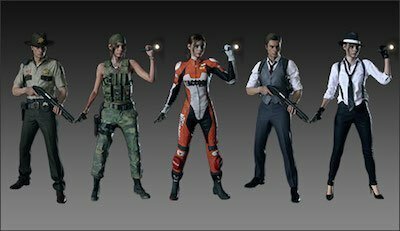 Read this guide to know more about the mode, the stories about Katherine Warren, Robert Kendo, Ghost, Daniel Cortini and more! 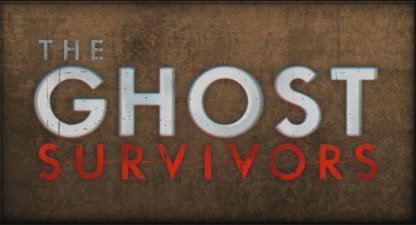 What Is The Ghost Survivors Mode? 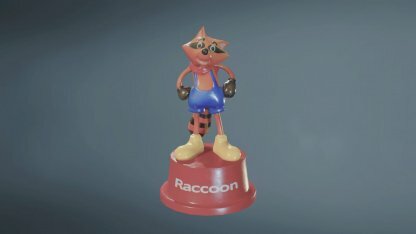 The mayor's daughter, Katherine Warren survives the attack of Brian Irons - Raccoon City's police chief in his plan to turn her into a taxidermy. She escapes the mansion in search for her trapped lover. 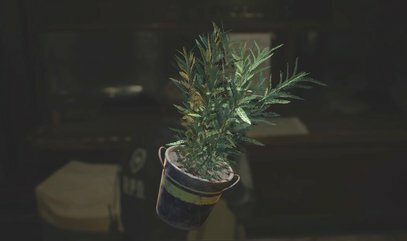 Robert Kendo, the Kendo Gun Shop in Raccoon City was about to end his own life after putting his infected daughter out of her misery. 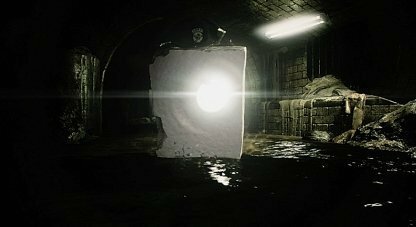 In that final moment, he was contacted by a friend also attempting to escape the nightmare-turned city. Players get to step in the shoes of USS operative "Ghost" after surviving an attack by G, and being left for dead. In an desperate attempt, he attempts to find his own escape from the nightmare ridden Umbrella facility. 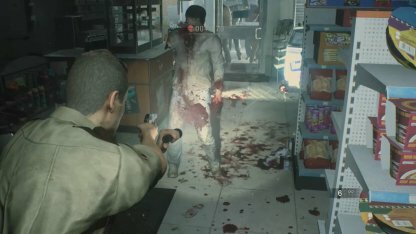 Sheriff Daniel Cortini, after receiving reports of aggression in a rural gas station arrives to investigate the area only to be surrounded by hordes of zombies. 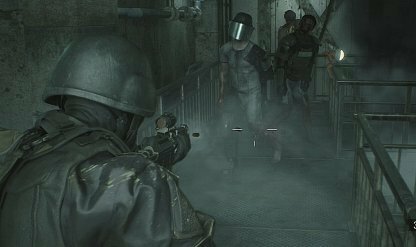 With his trusty handgun in hand, he will attempt to fend off the horde of 100 zombies. 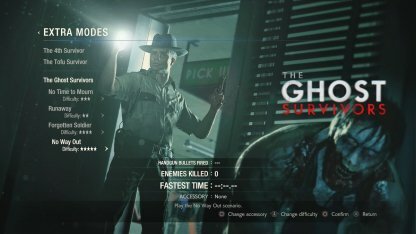 By completing "Runaway", "No Time To Mourn" and "Forgotten Soldier" campaign, you will be able to unlock the 4th Ghost Survivor Chapter "No Way Out", where you will need to survive the hordes of 100 zombies trapped in the confinement of gas station. 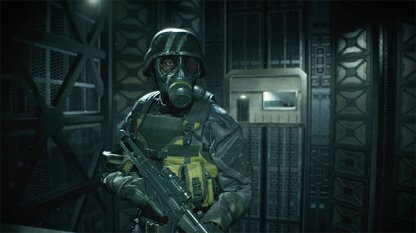 A unique zombie will be appearing for each scenario. 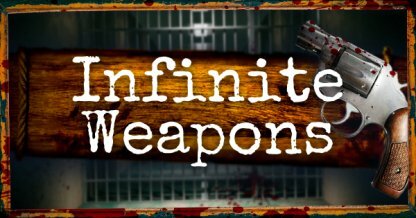 In the case of Robert Kendo, he'll face against poisonous zombies. 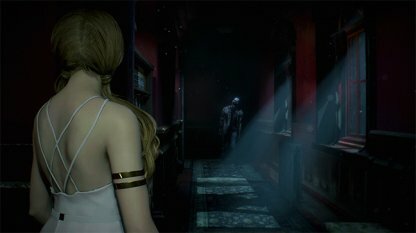 For Katherine, strengthened zombies will appear which can only be beaten by stronger weapons. 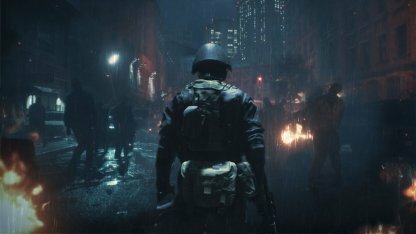 For the Umbrella Operative, he'll be taking on armored zombies. 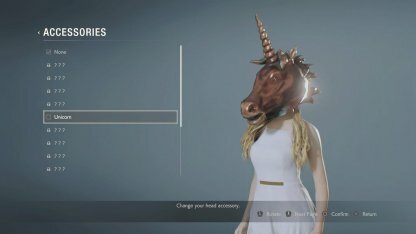 Completing challenges in this mode will unlock accessories to decorate your characters. 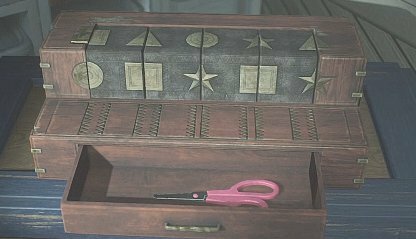 Try beating the game at the fastest time possible, high score, and see what rewards you unlock! 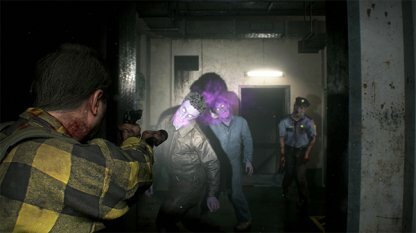 The Ghost Survivors mode was recently announced as a free update or DLC for Resident Evil 2. 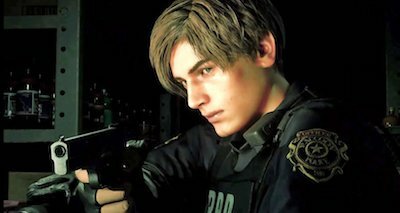 It will focus on the perspective of 4 characters from Raccoon City but in a new light. 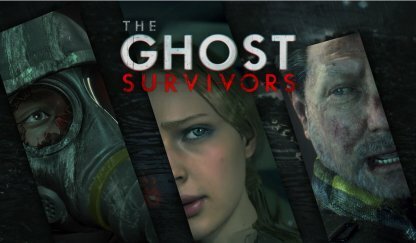 The Ghost Survivors mode was released as a free update on Feb. 15, 2019. 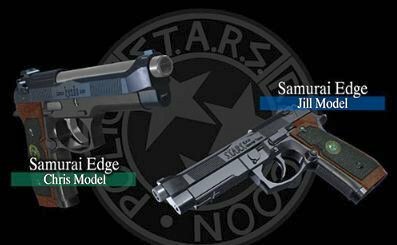 You will play as the Katherine Warren - Mayor's daughter, Robert Kendo - the gun shop owner, Ghost - Umbrella Security Service operative and Daniel Cortnini - the Sheriff. 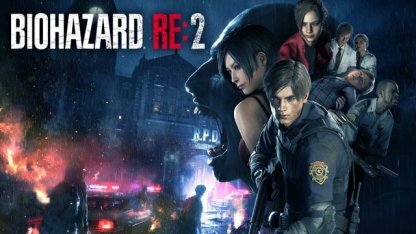 The game mode will focus on their stories if they haven't been killed in the Resident Evil 2 storyline. 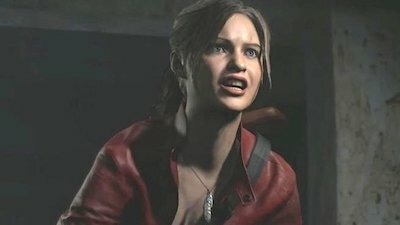 Explore “what if” stories of three unfortunate souls who never made it out of Raccoon City: The gun shop owner, the mayor's daughter, the soldier.